Plan and Build a Raised Bed Vegetable Garden offers gardeners of all abilities simple, detailed and easy to follow instructions to build their very own raised bed garden. Choose the best location for your vegetable garden. 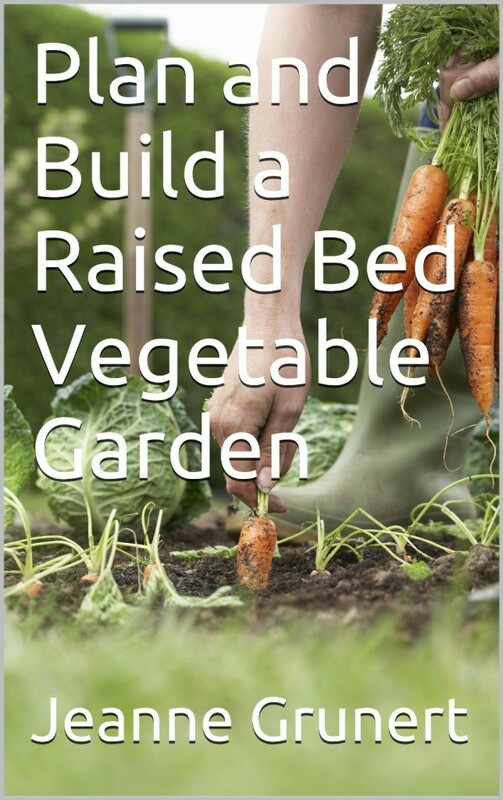 Build a simple raised bed out of lumber. Select the best soil to grow great vegetables. Determine how to make pathways in your garden. Transform raised beds into winter cold frames. This book is great for the novice gardener and a quick read to help you get out and garden as quickly as possible.